Behind the scenes footage from the photoshoot at St. Boniface Church that won 1st place in the International Photo Awards. Matt Wilhelm’s anti-bullying school assembly program. 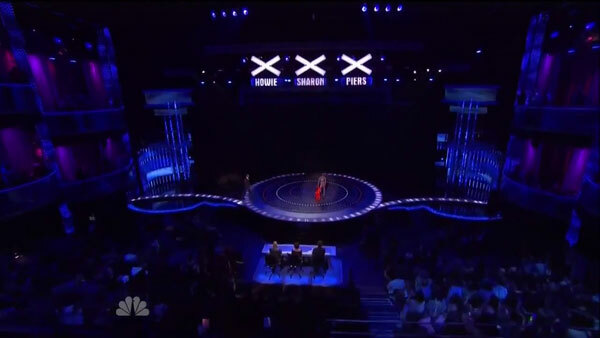 Features footage from schools, competition, and America’s Got Talent. 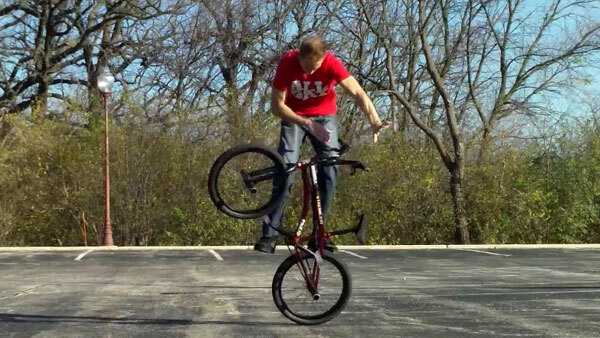 Matt Wilhelm’s full section from the Dan’s Comp Roll Call DVD. 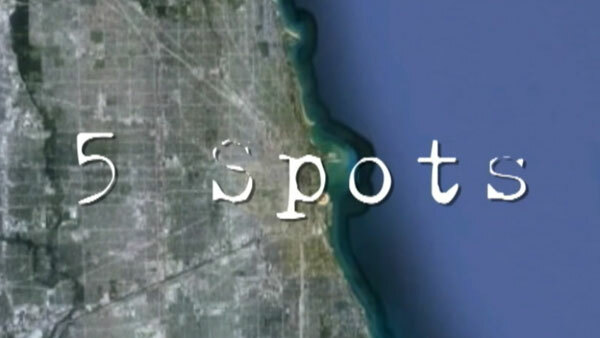 Filmed and produced by Stew Johnson, for Dan’s Comp. 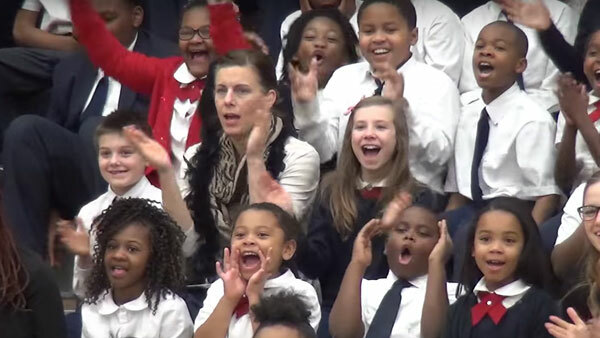 Matt Wilhelm visits St. Marcus School in Milwaukee, Wisconsin to encourage kids to stand up for others and never give up. Some of Matt’s best riding to date. Just a normal session in one of his favorite parking lots. 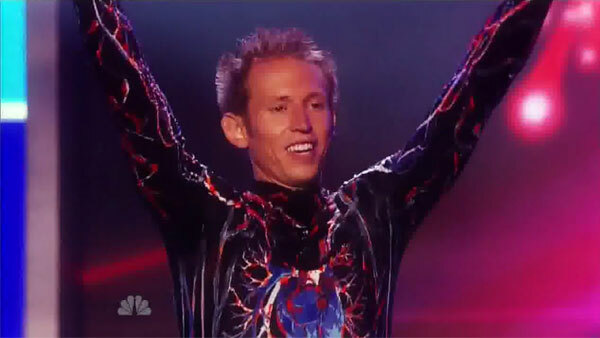 Watch Matt on “America’s Got Talent” and in competitions around the world. Matt’s first performance on the live shows of “America’s Got Talent.” He won the YouTube competition propelling him straight into the live shows. One of Matt’s more famous videos. This is a classic video of him riding in the original warehouse and was filmed in less than 20-minutes. 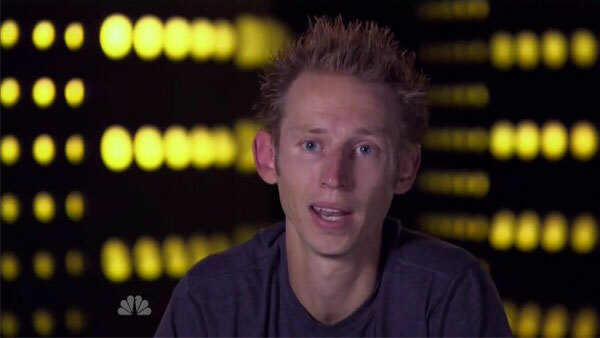 Matt’s audition video from “America’s Got Talent.” This is the video that won “America’s Got Talent” YouTube competition and propelled him onto the TV show. 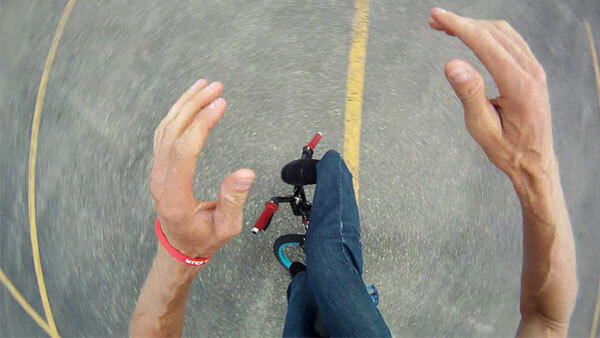 Known for his crazy spinning, this video gives you some insight as to what it feels like to ride like Matt. Dans Comp has sponsored Matt since before he was even a pro. 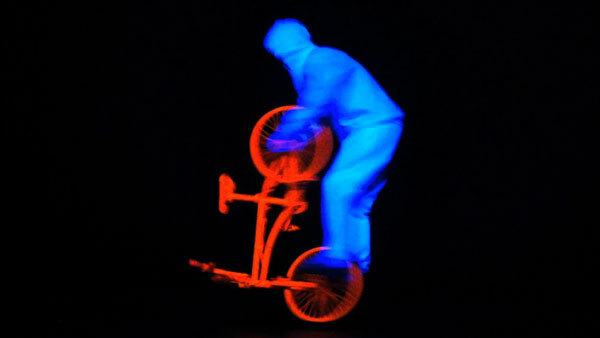 Here Matt is riding in a commercial that was featured in Props Video Magazine. Riding in Sarasota, Florida during the winter. 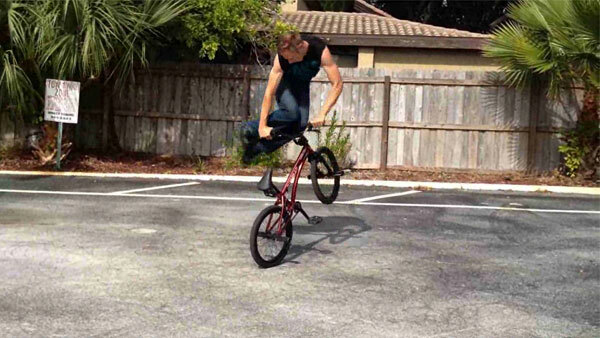 Sunshine, palm trees, and BMX. 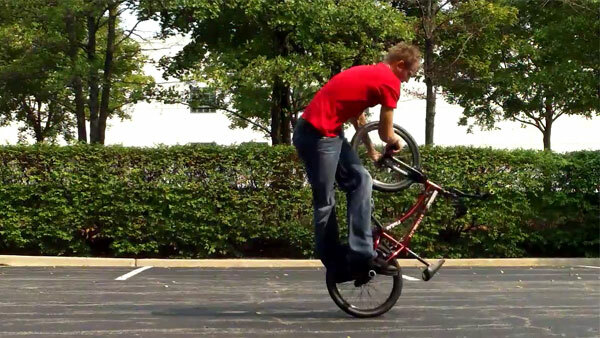 Filmed during the fall for the Dans Comp Pro Team edit on Vital BMX. 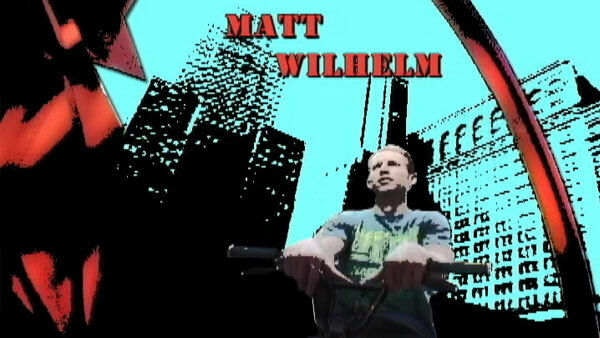 Matt riding in Downtown Chicago in an edit for Hoffman Bikes. 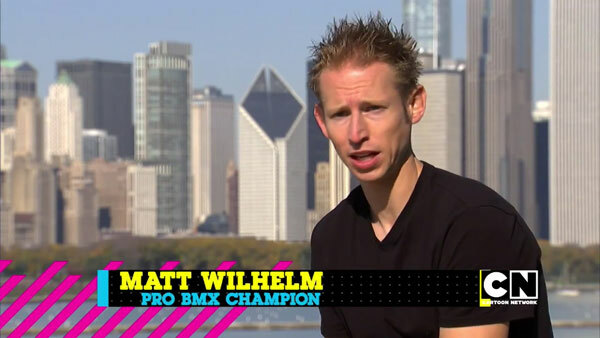 Matt proudly rides for Hoffman Bikes. Riding at the “New Warehouse” in West Chicago, IL. This was when Matt was first learning the Spinning Deathtruck. 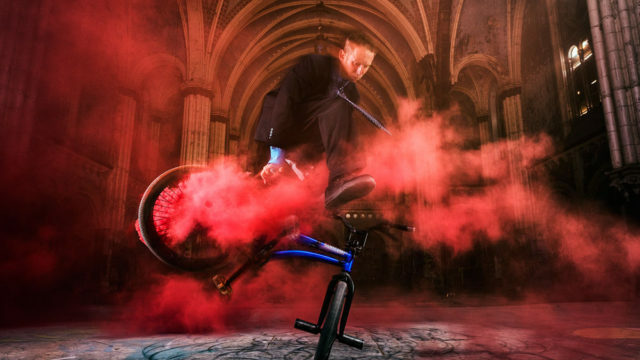 Matt Wilhelm riding at five of his favorite spots: Daley Plaza, State Building, Chicago Temple, Montgomery Lot, and 330 S. Wabash.